I LOVE journals. I use them across content and find them so handy at conferences. Assessing them is easy too - I just take a table group's bin home and assess one group at a time. I especially love our math journals. Our math journals are such an important time of our math block. 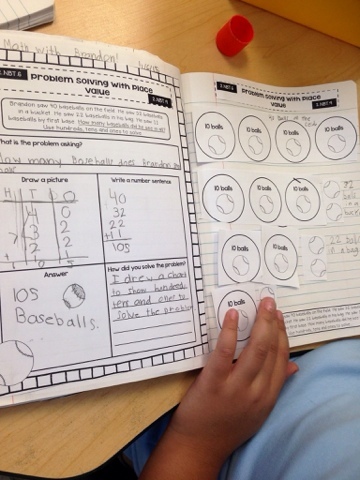 My students really enjoy brainstorming and collaborating about ways to explain their math thinking. 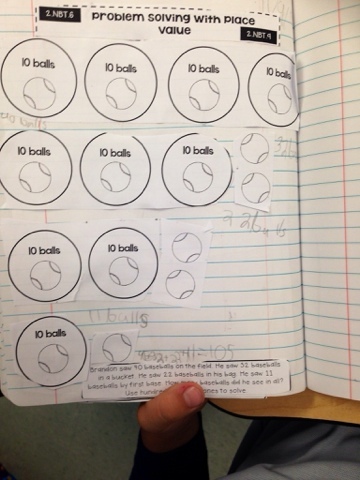 At first, the journals were heavily scaffolded for my students - but keeping the routine and the set up similar throughout the year helped to foster their independence. Now they are masters at explaining their math thinking!